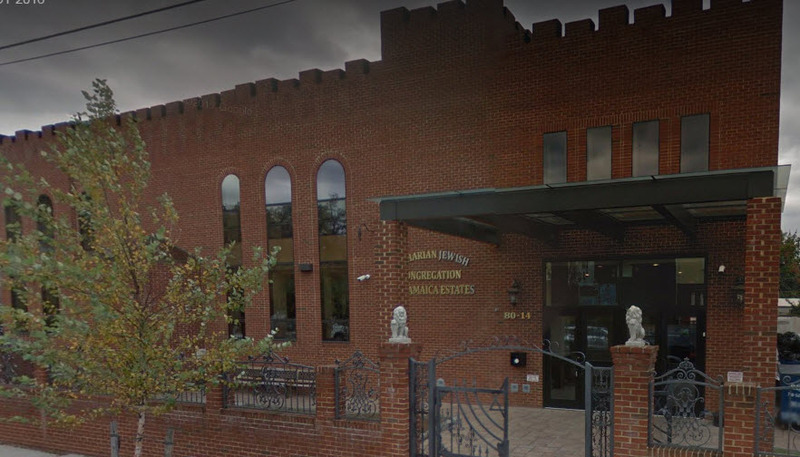 The Bukharian Jewish Congregation of Jamaica Estates aims to serve the religious, educational, cultural, and social needs of the growing Bukharian Jewish community in Jamaica Estates and the surrounding neighborhoods of Queens, NY. 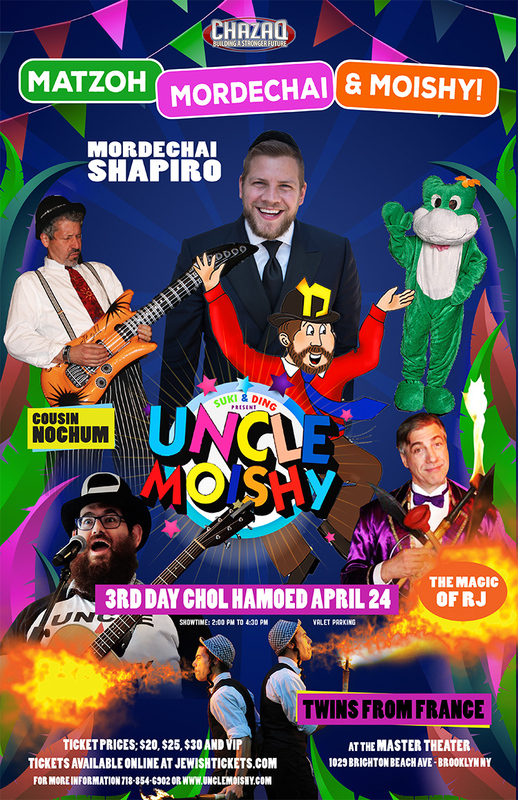 Originally founded in 2004, The Bukharian Jewish Congregation of Jamaica Estates aims to serve the religious, educational, cultural, and social needs of the growing Bukharian Jewish community in Jamaica Estates and the surrounding neighborhoods of Queens, New York. We celebrated the grand opening of our 13,000 square foot center on the corner of 80th Road and Chevy Chase Street in time for the High Holidays in September 2012.